2366 E Mall Dr #517, Fort Myers, FL.| MLS# 218046149 | Southwest Florida Residential Real Estate for Sale. Beautiful top floor, freshly painted and ready to move in two bedroom, two bath condo in the award winning Towers Condo community in Fort Myers. 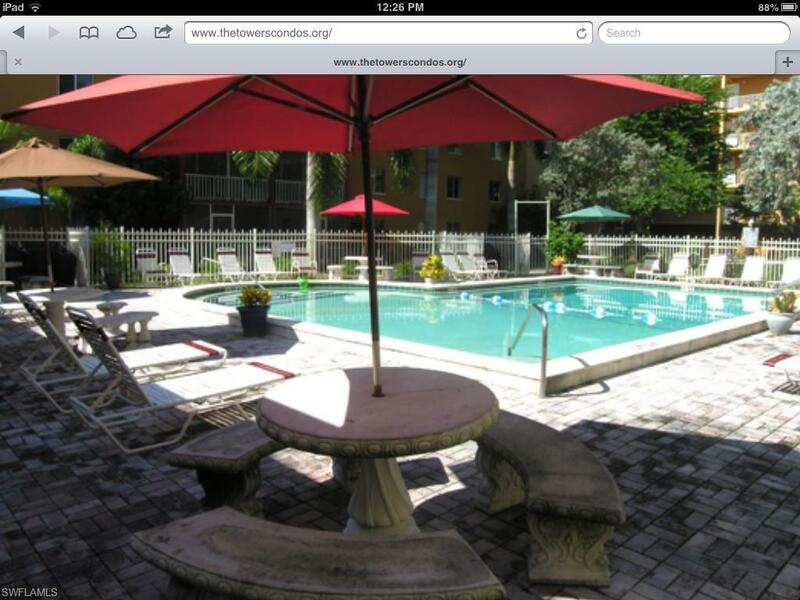 Located close to the elevator with direct view of the swimming pool and gardens. Tiled kitchen, hallways and bathrooms. Georgous heated swimming pool located in a tropical landscaped courtyard. Walking distance to the Edison Mall and new Eldorado plaza with many choices of restaurants and shopping and just a short drive to Ft Myers Beach and the International Airport. Assigned covered parking.